AVAH Has A New Website! 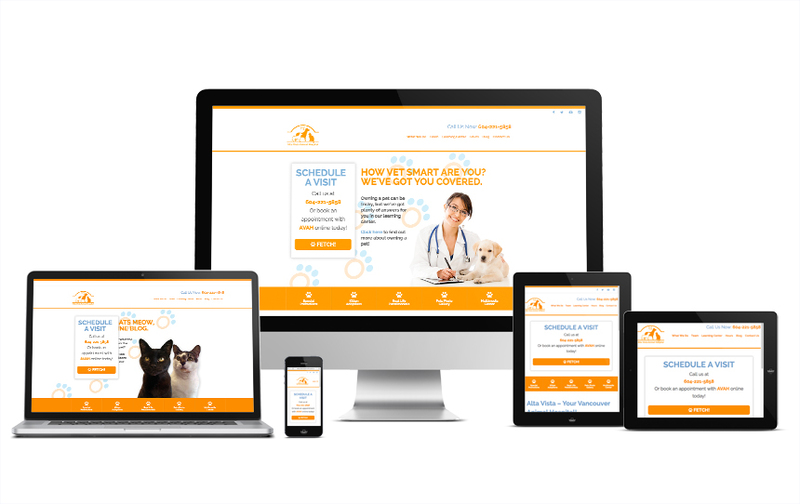 The Alta Vista Animal Hospital is so pleased to announce the launch of our brand new responsive website! 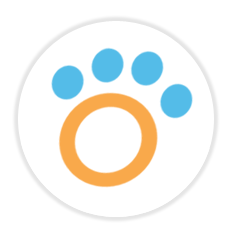 The new site is full of valuable information for pet owners as well as having many great entertaining pages like our “Petstimonials” and our “Pet Photo Gallery”, not to mention info on all our wonderful and amazing vet services we offer twenty four hours a day, seven days a week! Huge thanks goes out to all the people at Red Fox Creative for making us such a beautiful and functional new website for all our visitors to enjoy and spread the word about us being the best vet clinic in Vancouver! There will be more to come so stay tuned, including our very own house cats Jaguar and Sherlock who will be blogging about their lives here in the clinic. Go and visit the site for yourselves at www.altavistaanimalhospital.ca.